For a long time, carpets and rugs had it hard in modern households, whose fashion-conscious members preferred to rely on wooden floors and other textile-free materials when it came to choosing the right flooring. Walls had to be equally clean – homeliness achieved, at best, with an occasional lick of paint to relieve the otherwise uniformly white walls. But gone now are the days of minimalism and the accompanying lack of textiles in the home. 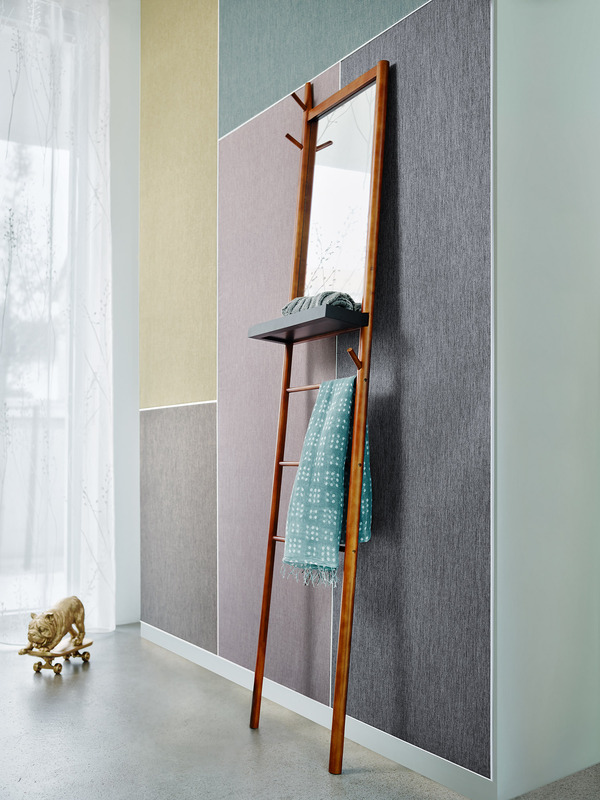 At Imm Cologne, exhibitors at the "Pure Textile" special event await with a wide palette of new designs and grades of fabric for every situation and circumstance. 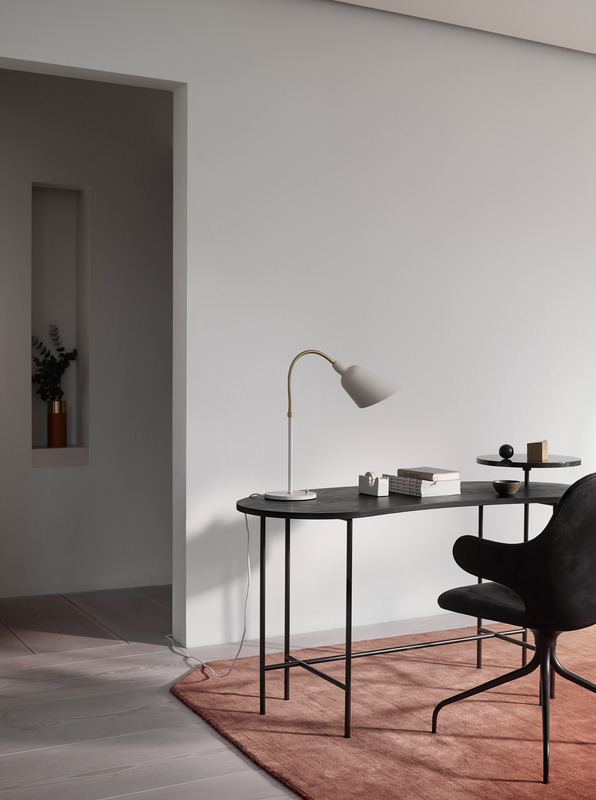 Rugs and carpets are enjoying a comeback with models in a previously unseen variety of colours and forms, and wallpapers for every taste and wallet are taking back the living space. 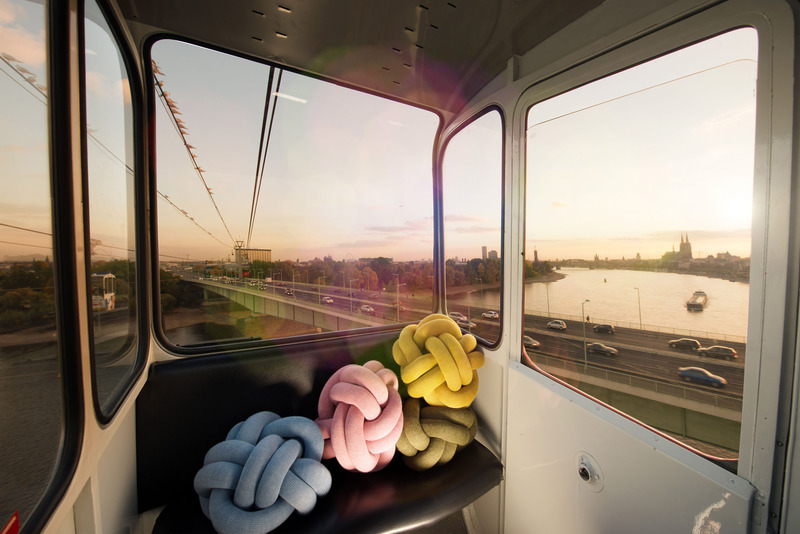 Woven accessories such as decorative fabrics and cushions – particularly those made out of natural materials – are currently right on trend. Border rugs are making a particularly strong comeback. Laid over smooth wooden or synthetic floors, they provide homeliness and can fundamentally change the ambience of a room. 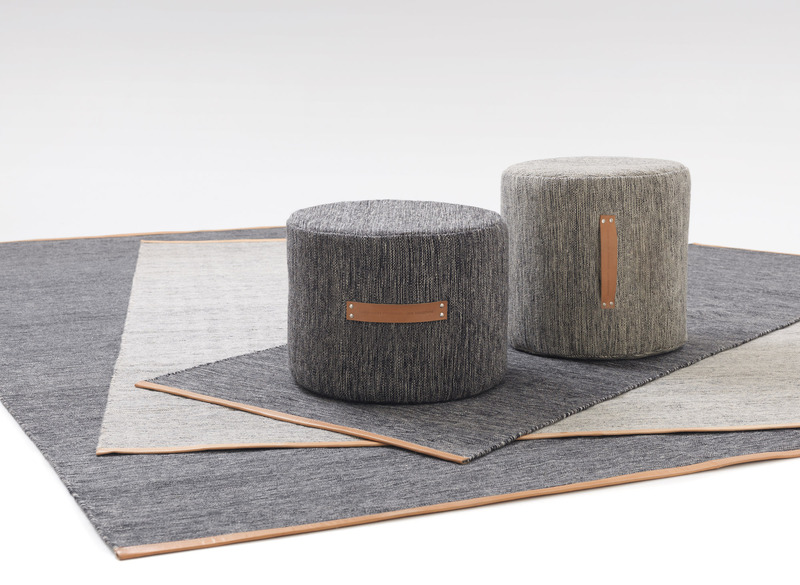 The Danish label &Tradition renounces familiar archetypes with its models: "The Moor Rug" from design studio All The Way To Paris places the focus on unusual shapes that are reminiscent of cut gemstones. The Björk Wool Rug Collection by Swedish designer Lena Bergström for Design House Stockholm brings birch to mind with its intertwined, black-and-white structure. The interlaced effect is created by knitting together woollen threads of different gradations of colour during the weaving process. Wool is not only especially warming: thanks to its natural oils, it is also dirt-repellent. The range is rounded off with a pouffe in the same look. 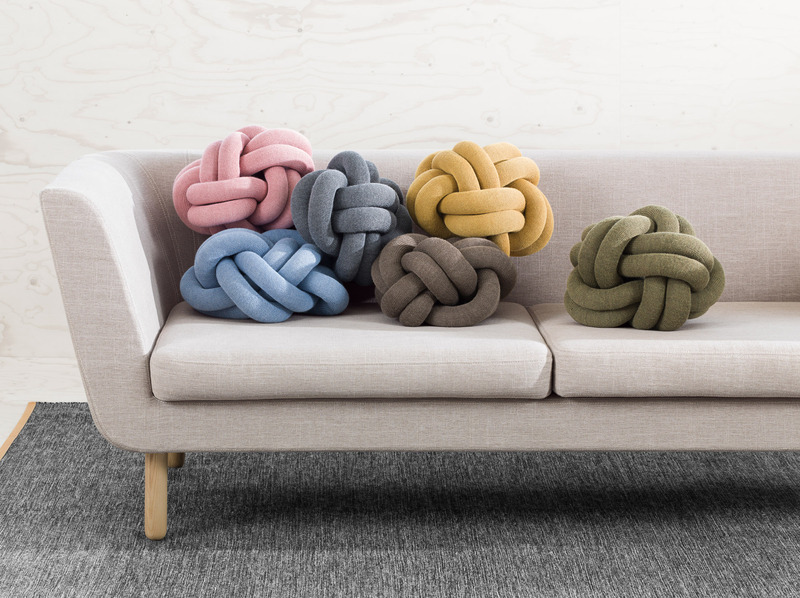 Likewise for Design House Stockholm, Icelandic designer Ragnheiður Ösp Sigurðardóttir has created a quirky cushion: The Knot Cushion consists of a voluminous knot that is tied using a metres-long knitted tube, making the colourful models as comfortable as they are eye-catching. Homeliness and cosiness are in strong demand again. But textiles allow for much more than just a feeling of well-being; their many positive characteristics make them valuable aides and outstanding accessories in the living area.